You may receive updates from Boycott Rite Aid, the creator of this petition. As a three-time cancer survivor, I know first hand how good health coverage can save lives. I wouldn’t be here without it. Now, after 30 years as a loyal pharmacy clerk at Rite Aid, I just found out my employer wants the opportunity to take my health care away. That’s not right. Join me in demanding that Rite Aid do the right thing and give hardworking Californians the health care they’ve earned. Like so many of my co-workers, I’m the sole provider for my kids. They depend on me. Meanwhile Rite Aid executives raked in millions of dollars in bonuses this month, and these same executives want to cap wages, steal the opportunity to change our health plans, and slash health care for thousands of retirees who put their blood and sweat into earning their care. We’re the same workers who keep you and your family healthy when you need that prescription filled or help finding medication. Now we need your help to take this corporate greed head on. 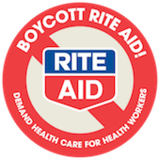 Tell Rite Aid to do right by its employees and demand health care for health workers! After a weekend of shutting down Rite Aids across the Southland, we’re up to over 2,000 signatures. This is what worker power looks like, everyone! We can’t stop here, though. 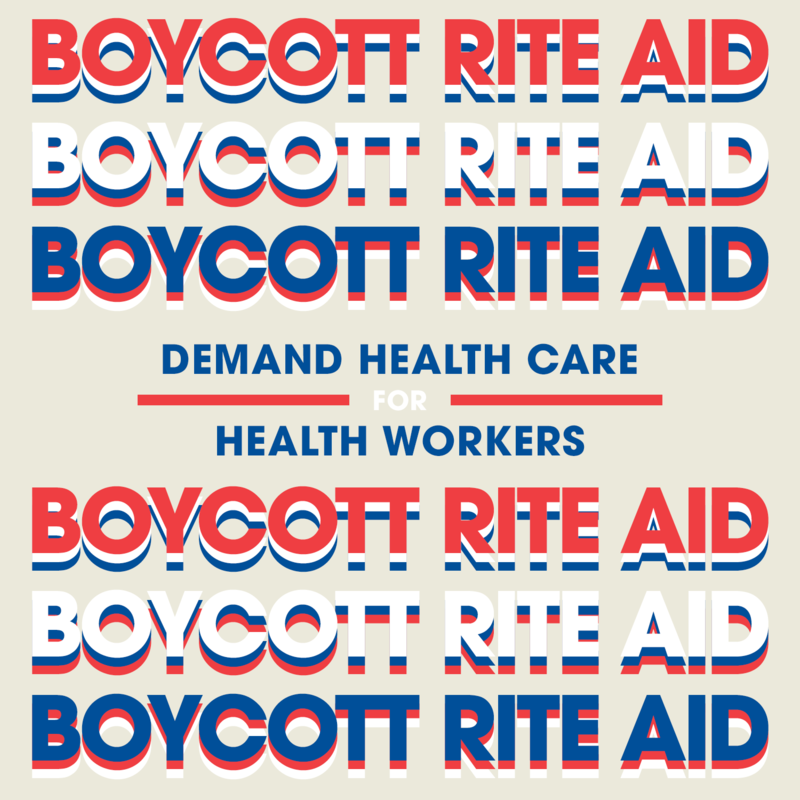 Rite Aid executives aren’t budging, and insist on threatening the health care of me, my family, and thousands more. The LA Fed just endorsed a strike, which means 800,000 workers and their families will stand with us if we decide to strike. But to get the health care we deserve, customers have to speak with their voice and their wallets. Please sign the petition and tell Rite Aid that #ThisAintRite. We demand you do the right thing by your current and former employees and provide health care to health workers. Your employees are a vital part of our community, and we believe they deserve access to affordable health care. Until you stand by these hardworking Californians, we will no longer be shopping at Rite Aid.